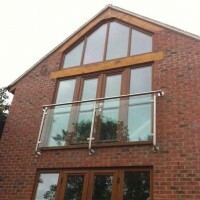 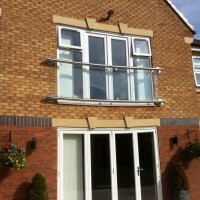 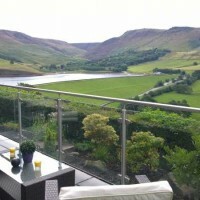 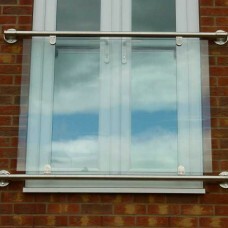 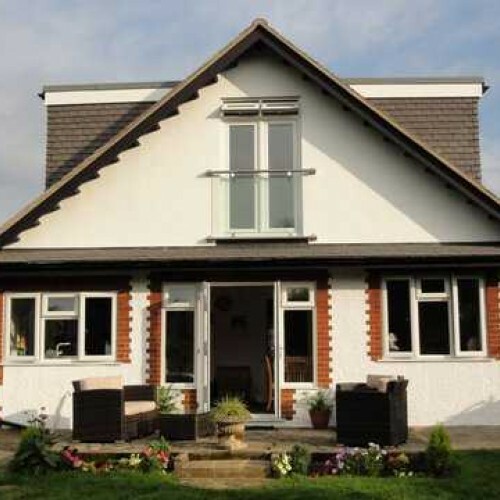 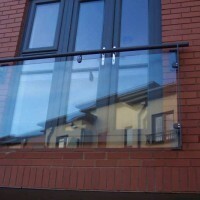 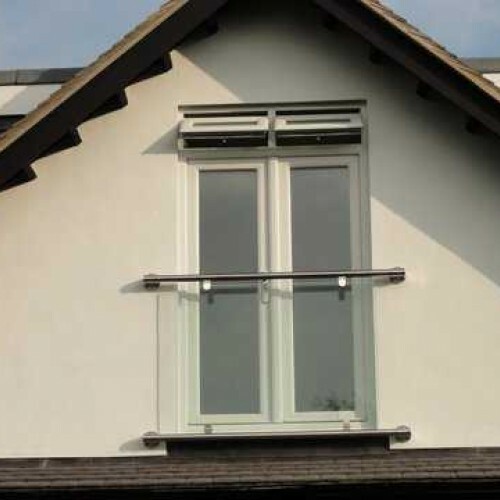 Modern and contemporary real glass and stainless steel juliet balcony - Various sizes available. 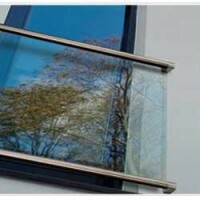 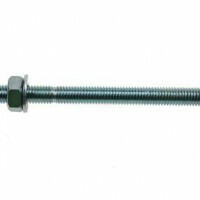 Held in stock in standard sizes for quick delivery. 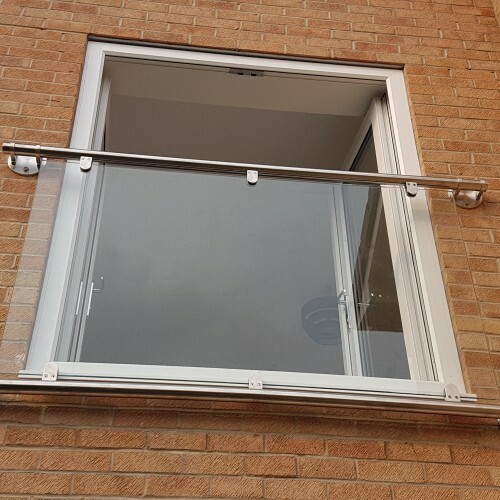 Simple, sleek, modern and contemporary real glass and stainless steel juliet balcony - Various sizes..
M10 resin anchor fixings available in zinc plated finish or in stainless steel, supplied in differen..
12mm thick toughened glass - All sizes available including a bespoke cutting service Availa..
Modern and contemporary real glass wide balcony in either stainless steel or powdercoated metalwork ..